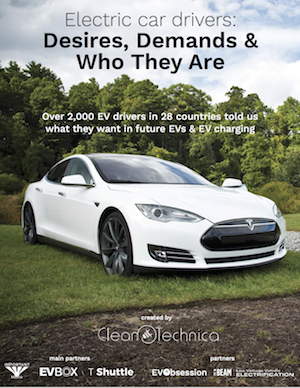 Last week, we published CleanTechnica‘s new, 93-page electric car and driver report. 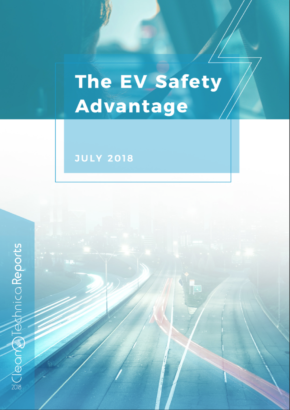 For the report, we surveyed over 2,000 electric car drivers living in 28 countries (26 European countries, 49 of 50 US states, and 9 Canadian provinces). Generally speaking, we wanted to find out what early electric car adopters require and desire from their next electric cars and from EV charging networks, as well as what EV life is like so far for them. You can get the full 93-page report — Electric Car Drivers: Desires, Demands, & Who They Are — for $500, or you can check out the first 30 pages for free. (Also, if you contributed to the report and want a free copy, drop us a note and we’ll send the entire report your way.) Core report partners included EV-Box and T Shuttle, and Important Media’s central team, and other partners included The Beam, EV Obsession, and the Low Voltage Vehicle Electrification summit, so a special thanks to all of these supporters. Below are two sections of the report. 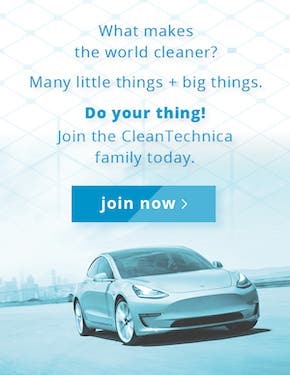 We’ll be publishing other sections of the report here on CleanTechnica in the coming weeks. One of the questions commonly asked in polls of EV drivers is why they decided to go electric. The findings from our surveys matched previous findings, particularly the importance given to the environmental/climate benefit of driving electric — 33–45% of respondents indicated this was their main reason for going electric. 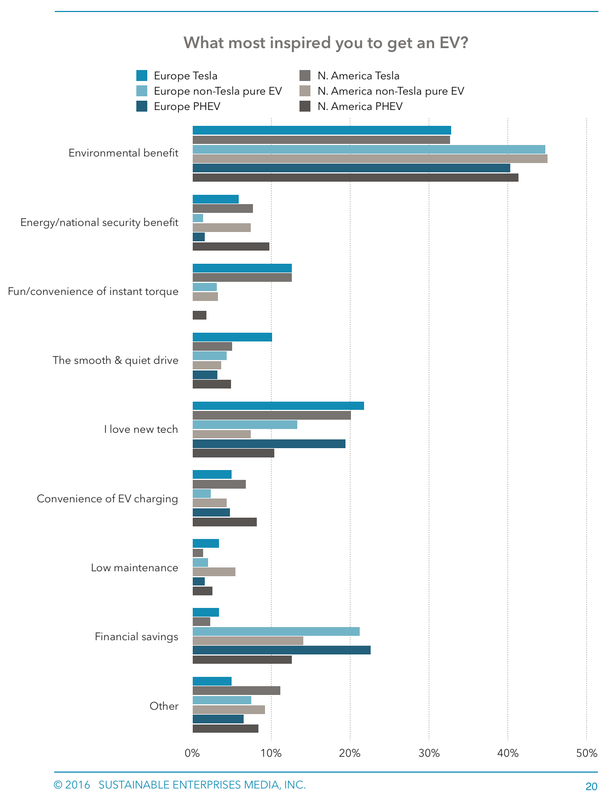 However, we also discovered some notable differences in priorities relative to the type of EV people had and their region (North America vs Europe). One unsurprising finding was that Tesla drivers were much more likely to have gone electric for the fun/convenience benefits of instant torque. This is a major benefit of record-setting, lighting-quick Teslas. Instant torque didn’t register as high as I had expected for other respondents, however, and not a single PHEV driver in Europe chose that as their #1 reason for going electric. The differences in responses are striking when you look at the chart on the next page. 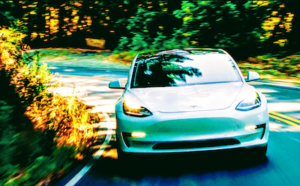 European Tesla drivers were also notably impressed by and sold on the smooth and quiet ride of their electric cars, with 10.1% of respondents indicating that feature most inspired them to go electric. Otherwise, in the five other surveys, that answer was chosen by no more than 5.1% of respondents (North American Tesla drivers) and as little as 3.2% of respondents (European plug-in hybrid drivers). Interestingly, European non-Tesla EV drivers were much less inspired by the energy security or national security benefits of electric transport than their Tesla-driving or North American counterparts (1.4–1.6% of respondents versus 5.9–9.8% of respondents). 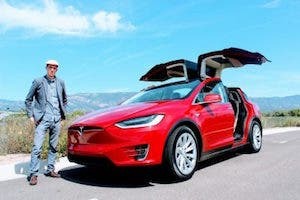 Of course, while Tesla drivers fly high on instant torque, they typically aren’t pulled in by any financial savings from driving these large premium-class vehicles. However, over a dozen Tesla-driving respondents did choose that benefit as the #1 thing that inspired them to get an EV. 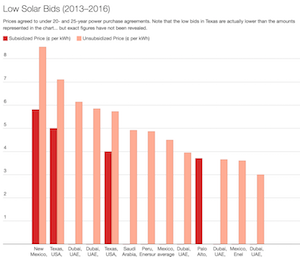 Presumably, they were comparing costs with large gas-powered vehicles like the Mercedes S-Class, BMW 7 Series, or gas-powered SUVs; or they simply drive a great deal and benefit from the long range and free Supercharging of Tesla vehicles. 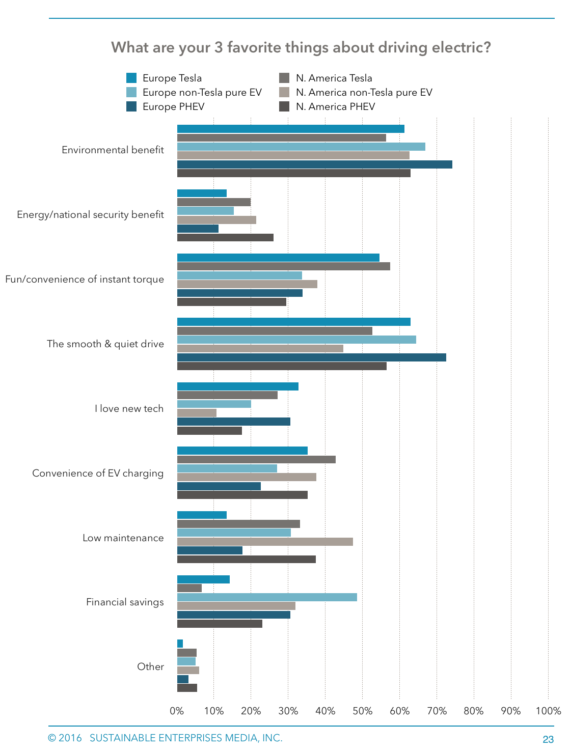 Of course, financial savings were a huge factor for other EV drivers, ranging from being the top incentive for 13% of respondents (North American plug-in hybrid drivers) to 23% of respondents (European plug-in hybrid drivers). I was a bit surprised at how many people chose the simple response “I love new tech” as their #1 inspiration for going electric, with this benefit competing closely with “financial savings” for the second-highest overall reason for switching to an EV (both of which trail far behind “environmental benefit,” as noted above and is exceedingly clear from the chart). This section is similar to the previous one, but the survey question behind it allowed more freedom (up to three choices instead of only one), which offered a way for us to more inclusively examine the broad palette of electric car benefits. Additionally, we figured there might be differences between why people went electric and what they discovered were the biggest benefits of EVs after living with them. “Environmental benefit” was still the leading response, but the gap narrowed hugely for this question versus the previous one. Drive quality was illuminated as a dramatic benefit of EVs in this section. “The smooth and quiet drive” of EVs and “the fun and/or convenience of instant torque” were in close contention for the #2 spot. 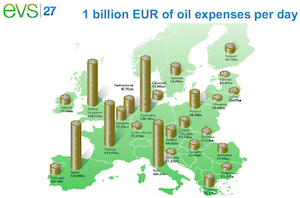 However, they both concern drive quality and could have been combined if we chose to go that route. In such a case, “drive quality” may well have risen to #1. The remaining benefits rather evenly split the pie, with some notable differences by region and type of EV, as highlighted in the previous section. However, one more benefit worth pulling out here is “low maintenance.” It didn’t perform well at all in the previous section, but it gets quite a bit of love here — comparable with several other topics, on average.